The months leading up to the conference were filled with excitement. Making the decision to purchase a ticket and travel from Australia over to the UK was a pretty big deal (and as it so happens I was the first Australian corsetiere to have done it). Time seemed to go so slow, but then sped up as my workload increased and the list of things ‘to-do’ became ever greater as the conference approached. It was an incredibly busy time but I was so motivated I somehow managed to get everything ready (with help from my amazing interns Julianne and Amy)! Beautiful buildings I spotted on the drive through the city towards Jesus College. I arrived in Oxford on Friday afternoon with my friends Lucy (Lucy’s Corsetry on YouTube) and Jenni (Sparklewren), having driven down from Birmingham together. 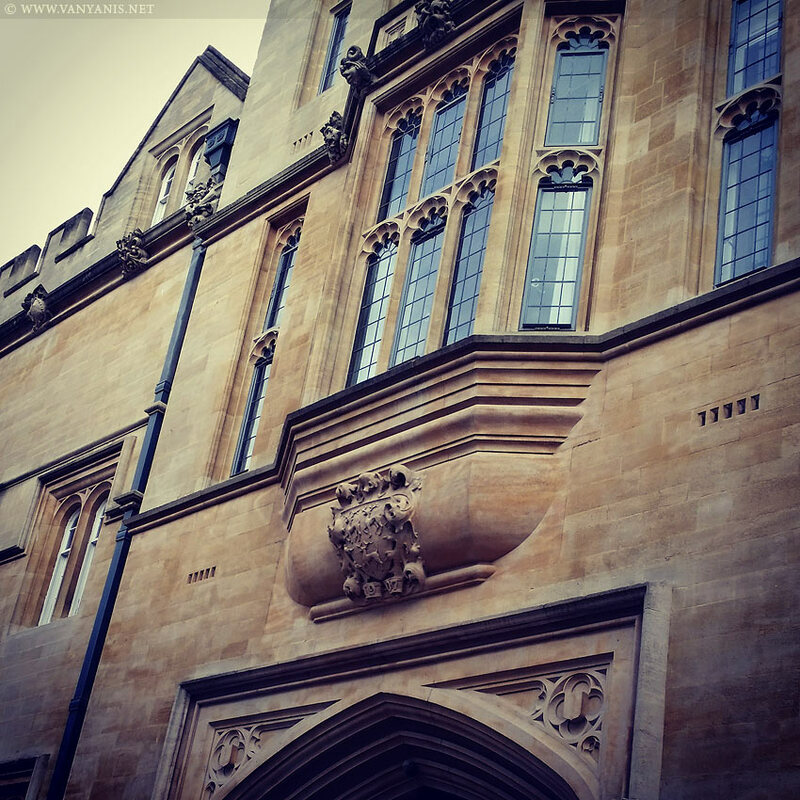 Driving through Oxford towards the college was like something from a dream – the whole city was just full of gorgeous old buildings and I felt like I had arrived into the world of Harry Potter (I’ve been a bit of a fan for well over a decade now). Upon checking in to Jesus College I was positive that this was, indeed, ‘Hogwarts for corsets’. Jesus College in the late afternoon sun. Isn’t it incredible! There was time for me to squeeze in a couple of hours of hand beading in my comfortable room and I even ended up hosting a little impromptu gathering with Lucy (Lucy’s Corsetry) and Lisa Newport (Alyssa Couture). We excitedly talked corsets and ooh-ed and ahh-ed over each other’s work and then it was time for a quick change and off to meet the rest of the early arrivals for dinner (I think there were about 34 of us). It was quite surreal meeting everyone in ‘real life’ but really nice as well. I think I recognized most people from their Facebook pictures but some I had to figure out. All in all, it was a very exciting evening and it was rather nice ‘breaking-the-ice’ at such a lovely, informal dinner. The dinner was at Bills restaurant and organized by the wonderful Jennifer Garside (Wyte Phantom). We were all seated upstairs in a private dining area and the staff did an amazing job of looking after us all as we were rather all over the place! Cathy Hay charmed me instantly by coming over and giving me a big hug and hello and it was wonderful meeting Laurie Tavan, Rosie Dennington (Rosie Red Corsetry & Couture), Clare Sager (Magpie & Fox) and Karolina Laskowska in person (to name but a few) as we’ve been internet friends for a while. Left to right: Cathy Hay, myself and us, as sneakily photographed by lovely Laurie of Tavan Photography who kindly let me use these here. Left: (from L-R) With lovely ladies Santa, Lisa, Sophia, Lucy, Jerry, Ingrid (mostly hidden), Angela and me. Photo © Karolina Laskowska. Middle: The atmospheric Bills restaurant. 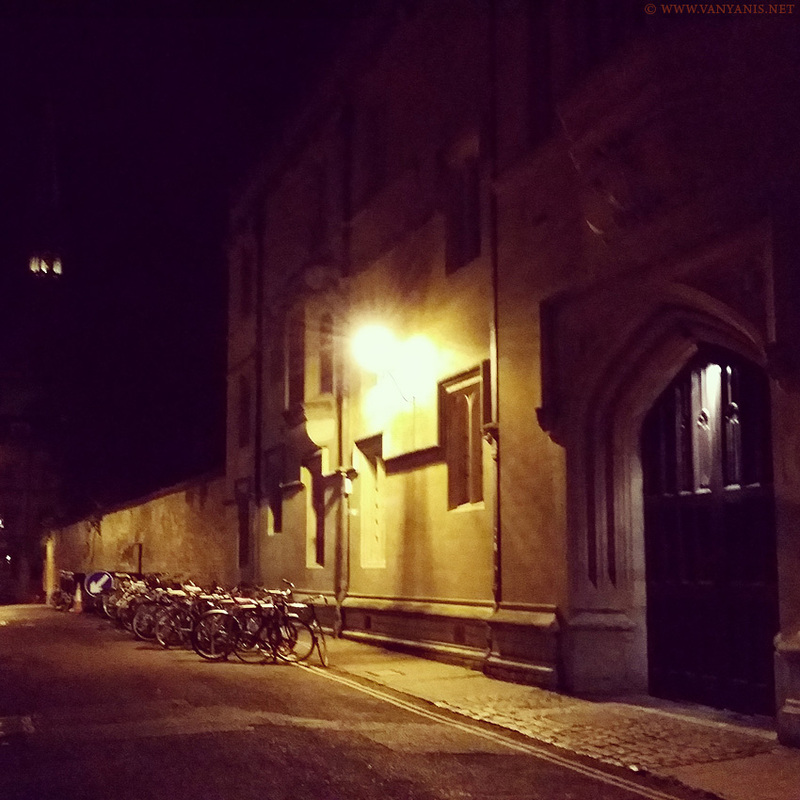 Right: Jesus College by night. After dinner some of the group carried on to a local pub, but I had beading to complete on my corset for the photo shoot on Sunday so it was back to my room for me. Beata Sievi visited and we got to look at each other’s work. I know I’ve already said it (and will likely say it again!) but it was such a joy being able to see other people’s work, and show them mine. There’s something to be said for getting to see in person someone’s work, instead of just admiring it through a screen. The 300 year old dining hall, presided over by Queen Elizabeth. Talk about a way to start the day! Left: A close up of The Elizabeth painting. Right: More fine art gracing the walls. Saturday dawned and it was time for a quick breakfast and then orientation. Everyone got given name tags (oh so helpful!) and goodie bags that were sponsored by Foundations Revealed. I was relieved to see that I wasn’t the only one doing some last minute sewing and it was of course lovely to have company whilst I sewed. Left to right: My name tag, official conference tote bag and a special corset bag from Ian Frazer Wallace. The frenzy around the table. The white corset in the middle is my Serena beaded corset. I fell in love with these perfect stays, made by Cathy Hay (Foundations Revealed). Both photos courtesy of Stephanie Selmayr. Left and middle: me admiring all the talent on the table. Right: Alice (Videnoir) getting up close to my sparkly Serena corset. 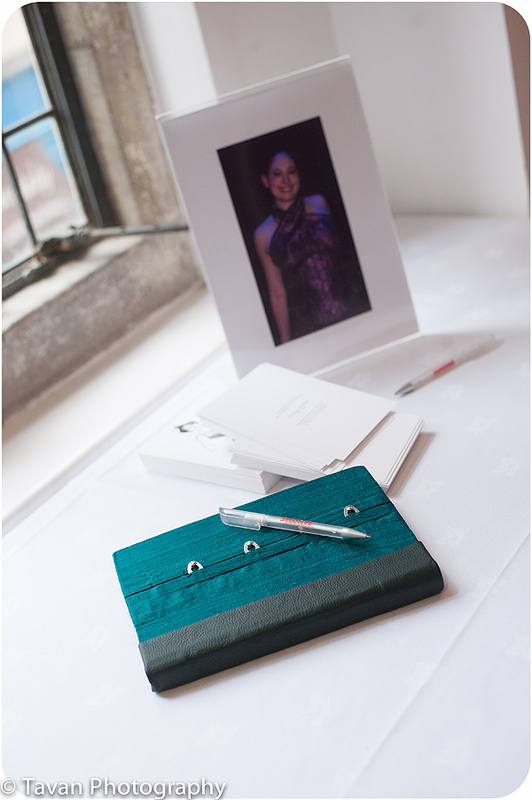 Trio of photos courtesy of Tavan Photography. Beautiful corsets on display in the classroom. Left: I love the stained sandstone and the awesome chalk dragon. Middle: The beautiful shape of the roof reminds me of scalloped lace. Right: A happy selfie. Left: I loved the stonework above the window – it reminded me of lace! Middle: Cathy finding inspiration… Right: Beautiful vines. Left: In the chapel. I fell in love with the roof – that gorgeous gold detail would be just wonderful applied to a garment. Right: The shape of the window panes could make some interesting panels in an overbust corset. Left: Me, Cathy and Lucy posing for a quick photo in the chapel. 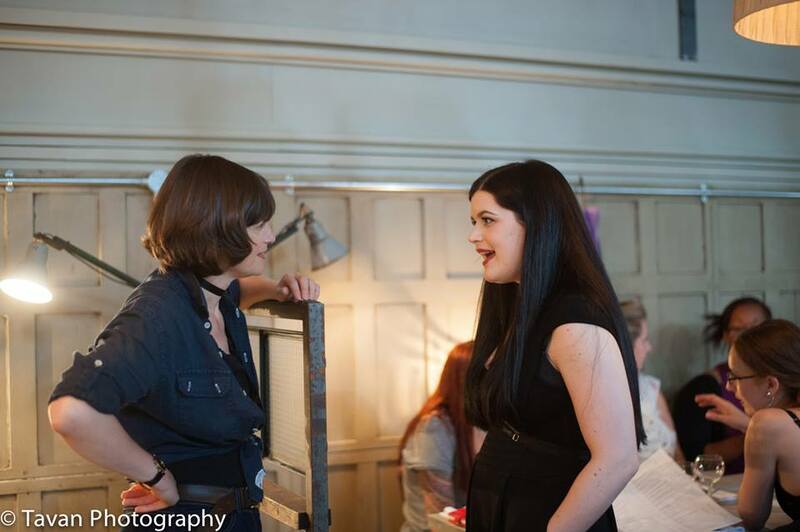 Right: And with Autumn Adamme (Dark Garden), the after-dinner guest speaker. All three ladies are incredibly inspiring in their own way. Such a thrill to get to spend time with them all! Left: A quick selfie in the chapel with Laurie. Left: Me and the chapel from Cathy’s perspective and Right: Cathy from my perspective. Left: Enthralled with the ceiling in the chapel. Both photos © Jenni Hampshire, for the OCOC Official Blog. Standard Sizing & Grading with Marianne Faulkner was next on the agenda and this was an incredibly helpful class for me to attend. As you may know I have since released my first made-to-order style of corset (the Alecto Underbust) and this class really helped me grade the pattern into different sizes. Having the opportunity to learn from someone with years and years of experience with pattern grading was a rare opportunity indeed! I won’t go into details about what we learnt, but it was super helpful and Marianne was a fabulous teacher making a complicated topic easy to understand and accessible. The next class of the day was Deconstruction, Reconstruction & the famous Bird’s wing with Jenni Hampshire. This was such a fascinating class as Jenni took us through her journey of development for this iconic Sparklewren style. She gave us the history of the original corset (that she saw in a museum) and then split us in to focus groups to study her patterns and try and work out how to best construct the corset. It was an interesting class as it got us all engaged and excited and we all learnt from one another. I’m pleased to say that I managed to figure it out correctly which was rather satisfying, although I wouldn’t have been able too had Jenni not asked us the right questions. Knowing what questions need answers is half the challenge with corsetry and there is so much to learn from the past. She of course spilled the beans on how its done but I’m not going to tell you (strictly for attendees only! 😉 ). We all met in one one of the quads for pre-dinner Pimms. The pitchers of Pimms were delicious and several refills were had by all. The weather was perfect and the excited and happy energy of everyone was contagious. Such a delightful way to mingle (and take a few selfies 😉 ). Left: Laurie and I, both rather excited about the Pimms! Right: Yasmin (Feverish Imaginings), myself and April (Tighter Corsets). Left: The beautiful Ingrid Yllö and me. Photo © Beata Sievi. Right: Jennifer Garside (Wyte Phantom) and Cathy Hay (Foundations Revealed) both looking very regal in full length gowns. Left: Lucy, Cathy and myself, pre-Pimms 🙂 Right: The procession of attendees making their way to the dining hall. Both photos courtesy of Tavan Photography. Dinner was served in Hall and was a three-course affair. We were spread out onto three long tables and were well looked after. Laurie managed to get a few photos of us all and captured the ambiance of the location… so wonderful. The hall was filled with lots of chatter and the happy sounds of cutlery clinking away. 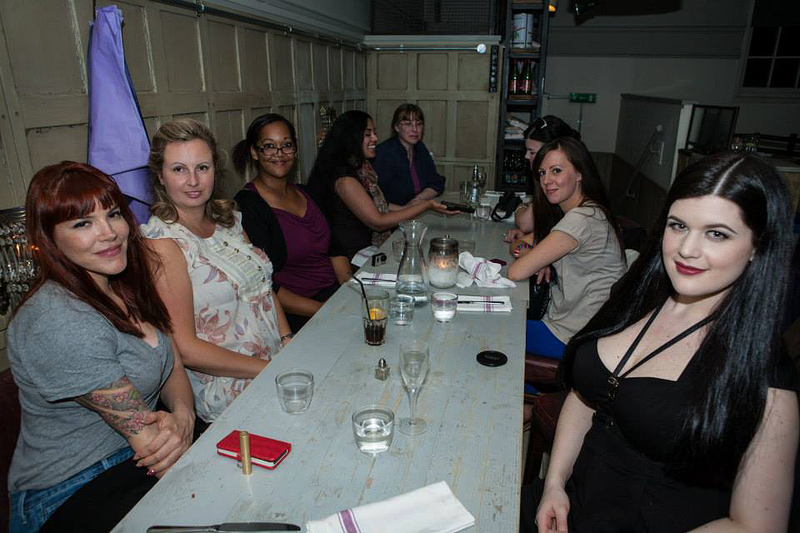 I sat with a lovely group of ladies and much corset talk was had. Left: Rosie (Rosie Red Corsetry & Couture) and Karolina (Karolina Laskowska Lingerie). Right: Hannah (Neon Duchess) and I. Above: Angela, Hannah and me. Photo © Karolina Laskowska. Above three photos courtesy of Tavan Photography. After dinner we were treated to a very interesting talk by Autumn Adamme, the proprietress and head corsetiere of Dark Garden Corsetry. Autumn’s talk was engaging, informative and very, very helpful. She was so generous with what she shared with us and had loads of anecdotes and useful bits of information to share from her decades of experience with running her business and making corsets. For those that don’t know, Autumn is one of the (for want of a better word) founders of corsetry as we know it today. Entirely self taught (I found myself nodding along with lots of what she had to say) she’s played an integral part in building up the modern corset industry. She’s made corsets for Dita Von Teese and even studied under Mr Pearl for a time (oh the envy…). The more I listened, the more impressed I became. I’ve known of her and her work, but had never before grasped how much she’s done until her speech. What an inspiration! Autumn presenting. Photo courtesy of Tavan Photography. After dinner we all congregated in the college bar to continue the night’s frivolities. I stayed up far too late ‘talking shop’ and enjoying lots of Gin & Tonic (a favorite for most corset makers as it turns out) so didn’t get much sleep. Not that it mattered as there was lots on the agenda for Sunday and so much more to look forward too that a few hours missed sleep didn’t matter. Left: Karolina, Cathy, Laurie and Gerry. Right: Ian Frazer Wallace and his guest. In the morning after a hurried breakfast I had the pleasure of attending the Fabric Manipulation & Advanced Surface Embellishment class by Gerry Quinton (corsetiere and owner of Morúa Corsetry & Couture). Gerry was a wealth of knowledge and had loads of ideas and information to share. It’s always refreshing to see new takes on things and there were quite a few tips and tricks that were completely new to me as well! Left: Gerry passionately talking about embellishment. Right: Some prepared samples Gerry had made. After Gerry’s class there was time for a quick lunch and then it was my turn for my mini photo shoot with Morgana and Scott Chalmers. I published the final photos on a separate blog post here but here’s a few behind the scenes pictures from the shoot. We got ready for the shoot in a rather glorious pink and gold room, presided over by Queen Elizabeth before proceeding up to the library for some quick photos and then out into the grounds. Left: I love this style of interior design… that paneling is just amazing. 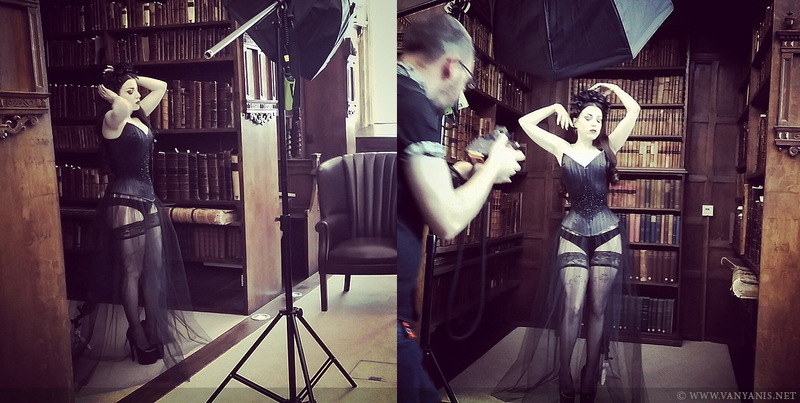 Above: One of the final images from our shoot was actually featured on the Oxford Conference of Corsetry official site’s homepage for the better part of a year! What an honor! After the photo shoot I had just enough time to catch the last of Cathy Hay’s (Foundations Revealed) workshop on business. Naturally, it was full of wonderful advice and it was immensely beneficial hearing stories from all the other makers in the room. It helped to hear how others tackled different scenarios and it was a safe, and encouraging space for us all to help one another. There was some time in the afternoon to drool over Solstice French Lace and I had to hold myself back from buying everything. I did end up choosing the move divine black metallic lace which, coincidentally I’m using on my ‘show piece’ corset for this years upcoming conference. It’s nice to go ‘full circle’ with the lace and I’m looking forward to seeing my design on my gorgeous model Jess. She’s going to looking stunning in it! Towards the end of the conference we had another more ‘casual’ session with conference organizer and creator, Julia and we got another glimpse into how Julia runs Sew Curvy and Clessidra. There was more opportunity for us all to contribute to the conversation and it was these group talks that I found so helpful. Working (mostly) alone as I do, it’s really reassuring to know that other corset makers struggle with similar things and like most things, brainstorming ideas together really helped a lot of us come up with solutions to some of the common problems. Left: Angela (Angela Stringer Corsetry), me, Marianne (Pop Antique) and Hannah (Neon Duchess). 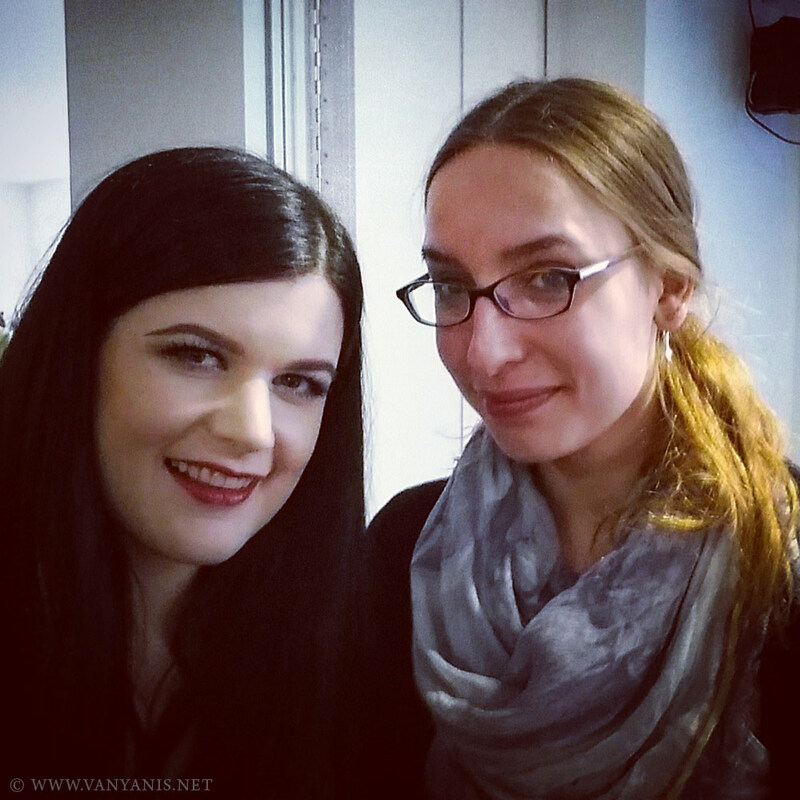 Right: me and Clare (Magpie & Fox). From left to right: Me with Kirk Whitmer (deux lunes | Copper Lune), Karolina (Karolina Laskowska) and Amy Pilcher (Oh Glory Glory). Meeting other corsetieres whose work I’ve followed and admired for years was like a dream come true and I feel as though I’ve made some friends for life. It’s truly wonderful to be able to ‘talk shop’ with ladies who work in the same field and discuss all the ups and downs of the job. As I work primarily alone (unless I’ve got an intern with me) it was so nice to connect in person with people I’ve been friends with online for so long. I cannot adequately put into words how much attending the conference has helped me grow as a designer and maker of corsets. It filled me with renewed enthusiasm for my craft and inspired me than ever before. My head is still swimming with ideas and possibilities and I can’t wait to start work on as many of them as I can. As with all creative pursuits there’s more ideas than time, but I am looking forward to sharing some of my ideas with future clients and bringing as many of them to life as possible. Thanks so much for reading through to the end! I know it’s a long post (I think my longest one yet) but there was just so much to share and I didn’t want to leave anything out. 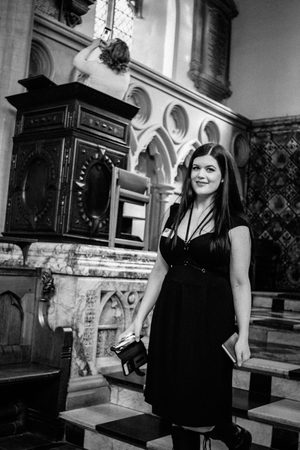 Make sure you join my VIP list to hear when I publish new blog posts as there’s one last instalment of the 2014 corset pilgrimage to come (and I’m determined to catch up before I leave for this years corset pilgrimage in a little under two months time)! P.S. 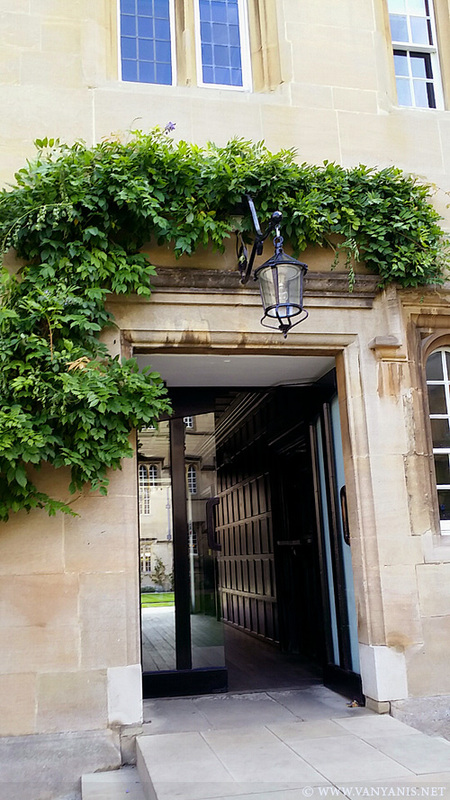 There are still a small number of tickets available to the Oxford Conference of Corsetry 2015. Click here for event information and to secure your ticket.